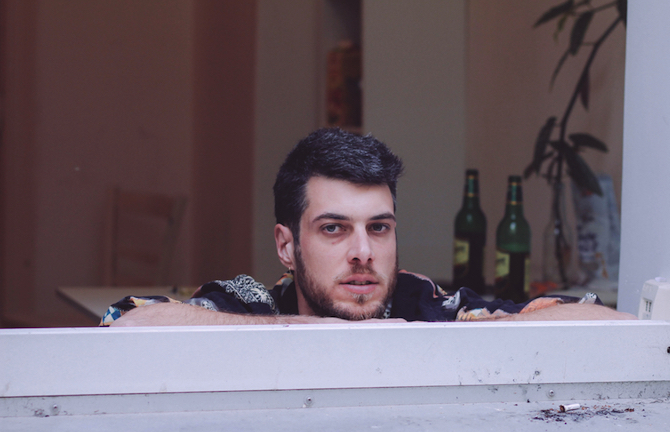 Berlin-based Melbourne native Tarquin Manek released two solo albums on Blackest Ever Black last year: Tarquin Magnet and Do You Know The Mind Of A Bullet. He is a member of the deeply interesting bands Bum Creek, F ingers and Tarcar—he’s also behind LST and several other incognito projects. Tarquin Manek’s private wilderness can be dense and rewardingly challenging to navigate. Pitched somewhere between folk-tale and science fiction: Manek’s psycho-acoustic landscaping culminates in puzzle-boxes of insinuating, paranormal resonances, wrought out of wracked bedroom psychedelia, gloopy alien concrète and dubwise, third-eye-open sound design.